It is no secret that while the anticipation of your wedding day is great and you look forward to the event and all that life will bring with it, the actual planning of the wedding can be quite stressful and hectic. Even if you have a great spouse-to-be, mother, sisters, friends, future in-laws and more to help you get ready for the big day, for many, the planning of it can feel seriously overwhelming. 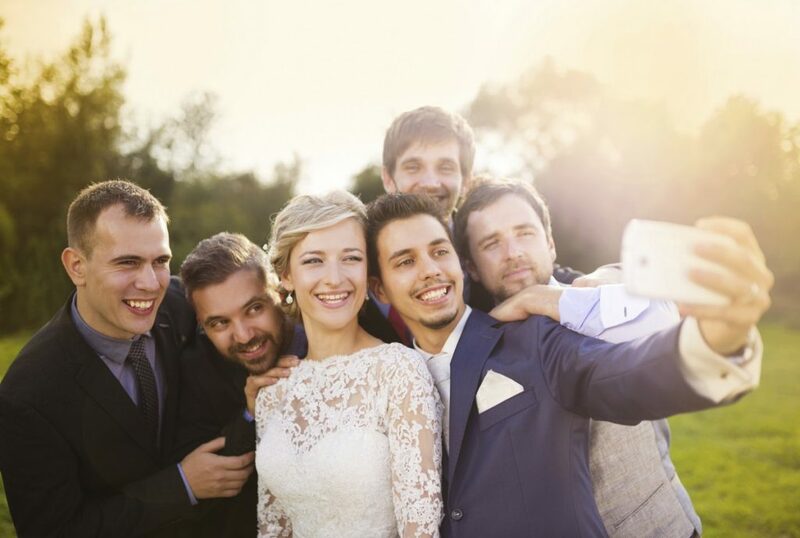 Living in a digital era has enabled both brides and grooms to not only find help and inspiration (at their fingertips) for their big day but also allowed that much-needed connection to friends and family, wherever they may be. Here are some helpful ideas on how to plan your wedding using social media to make the planning process a little less stressful and a little more fun. 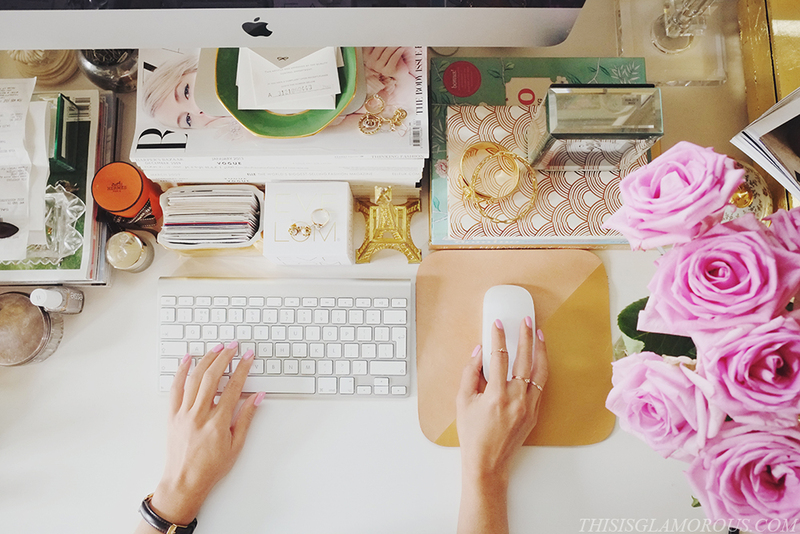 Pinterest has been a huge blessing for many brides. 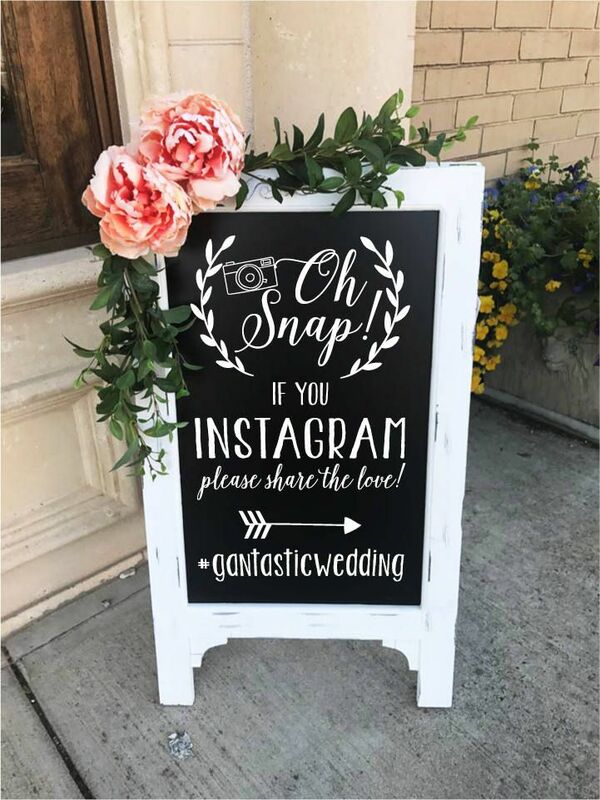 The social media outlet where people from all over the world can post pictures for nearly any and every occasion can really help you when you are looking for ideas for every piece of your wedding. From centrepieces for the table, tuxedos for the groom, dress ideas for the bride, bridal party and parents, flower arrangements and so much more are all available. 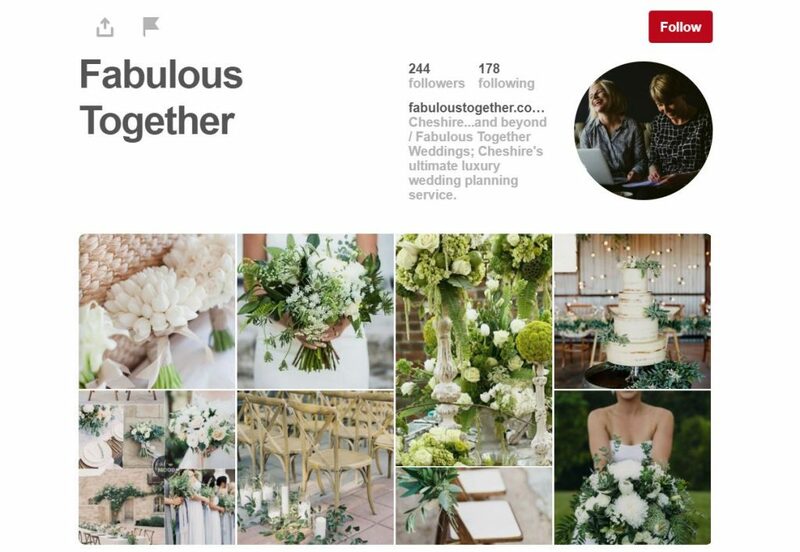 You can set up a board of your own that you can ‘pin’ your favourite pictures and ideas to so that you can go back to them and use these pictures to find just what you want for your own wedding. Your suppliers will find it really helpful when you meet with them as they can visualise your taste right from the outset. In the past, selecting dresses and gowns for your bridal party could be difficult, particularly if there were members of your party who were spread out and not available to go shopping with you all at the same time. Social media can assist you with this by allowing you to show dresses and options to those who are not nearby right away. You can use outlets like Instagram to take pictures of what you see and send them off to those in the party so they can chime in with their opinions. 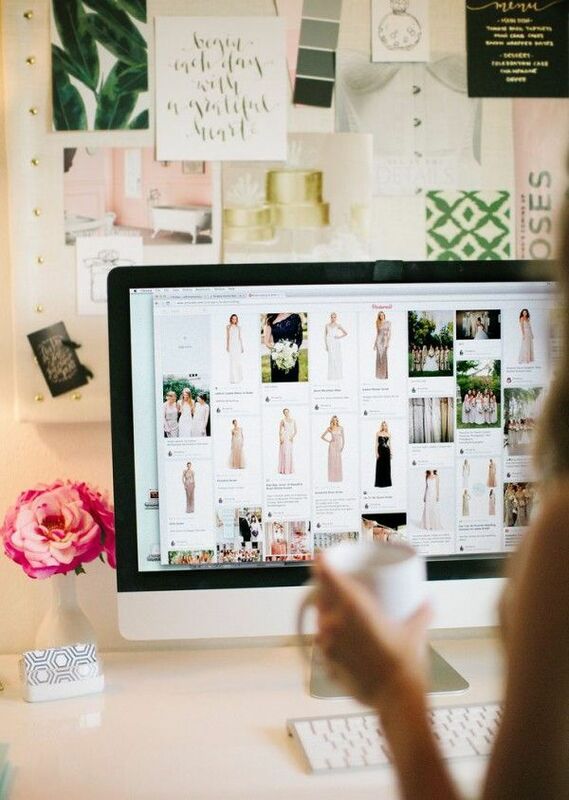 Many brides make use of Skype, FaceTime, WhatsApp, Facebook Messenger and the like so they can have everyone in their party with them for a ‘virtual’ look at dresses and accessories so thoughts and opinions can be given immediately. 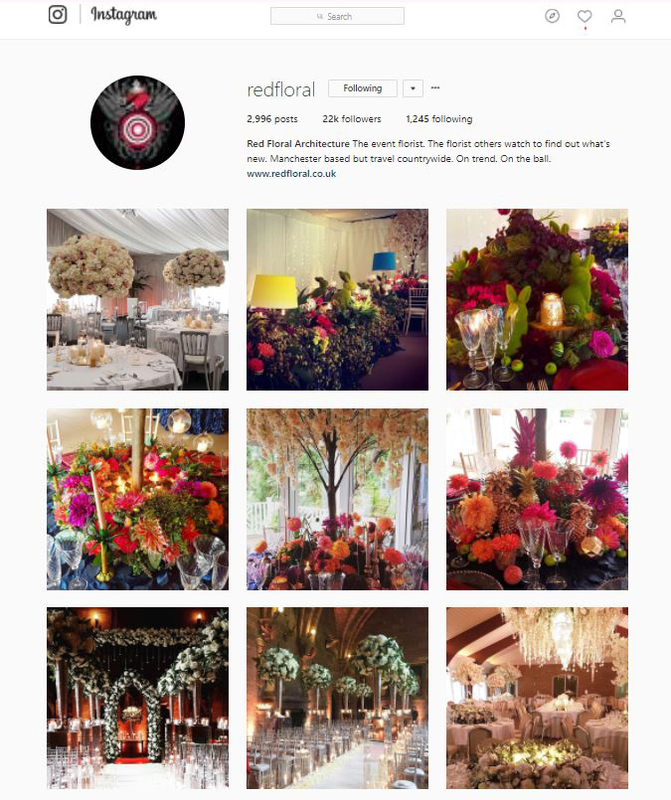 Businesses involved in the wedding industry understand just how much social media is used today and have made their own businesses more accessible to future bride and grooms via social media. This means you can find everything from venues, DJs, bands, florists, hair stylists, make-up artists, limousine rentals and honeymoon locations all via social media like Facebook, Twitter, Pinterest, Instagram, YouTube and more. You no longer have to spend the time trolling through the phonebook and seeking out these businesses since they can be just a simple click away on your laptop, tablet or smartphone. Plus you can access reviews and make a more informed choice before you book an appointment. Planning your wedding with social media can be a breeze particularly if you are based abroad, getting married abroad or just at the other end of the country from your guests. You can set up a page for yourself on Facebook to provide constant updates to friends and family regarding dates, times, reservations and so on so it is easier to keep track of everything. Using social media for your wedding planning can help you to make your wedding day a lot less stressful so you can enjoy the time planning your special day just as you have always dreamed.